What would a James Bond movie be without stunning locations and terrifying situations? The first behind-the-scenes video from the Spectre shoot has just been made available – from a set-up in the mountains of Austria. Very cool (in every respect). Check it out after the jump. 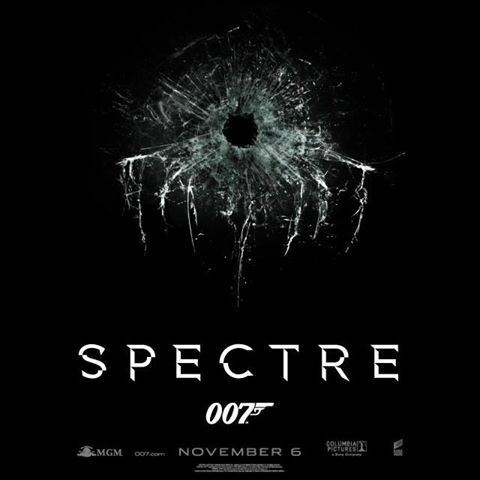 Spectre opens on November 6th. Previous PostComing Next Week: Doctor Who: Last Christmas – Now With Commentaries!Next PostGrimm Raises Over $300,000 For Portland Children’s Hospital!